India has had its own rug production for several centuries. Rug weavers from Persia were brought to India and made the first Indian carpets there. Nowadays there is a large production of hand-knotted carpets in India, which is inferior in quality to that of Iran, but more affordable. Often patterns of Persian origin are copied. Indian cashmere carpets, for example, which are knotted from high-quality natural silk and are at the same time much more affordable than Persian silk carpets, are enjoying growing popularity. Some Chinese designs can also be found in Indian knotting. 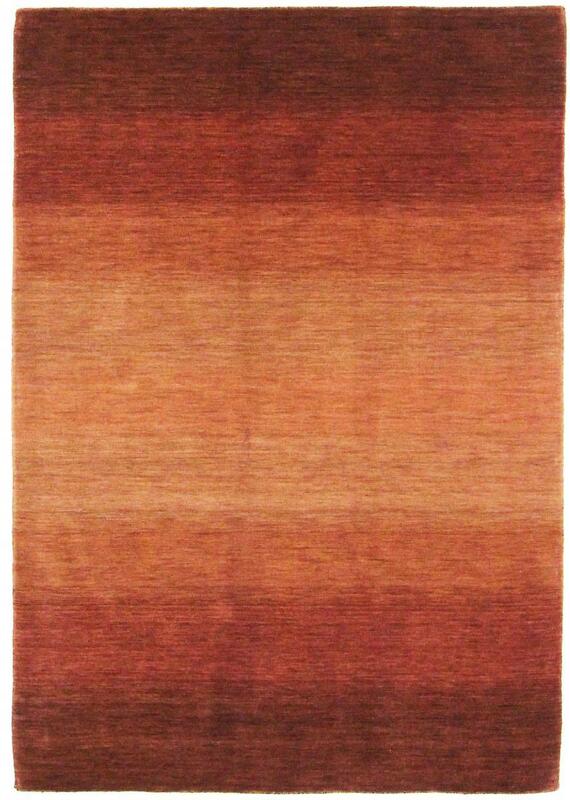 For example, the Indian Gabbeh is based on the design of the well-known Gabbeh-rugs from Iran. 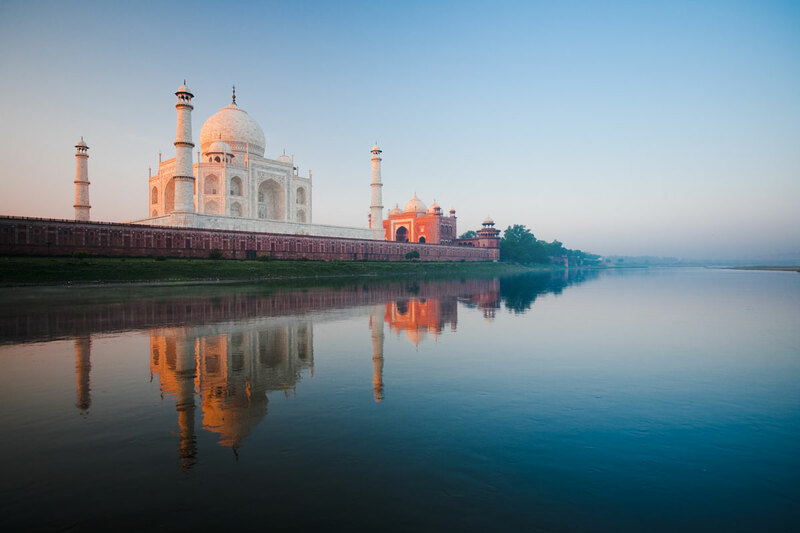 Even if the carpet production in India has flattened out again in the meantime, Agra or Amritsar are still well-known places for carpet knotting in the north of the country. 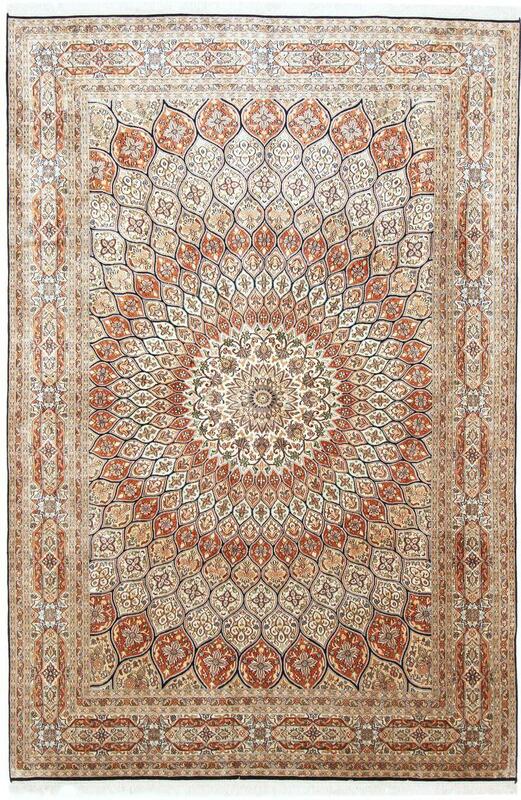 These rugs have been provided from an assortment of over 2.400 Indian carpets by Nain Trading from Hamburg. Hamburg, Germany is still the most important hub for the trade of oriental rugs in the Western World with Nain Trading offering one of the largest assortments of handmade oriental carpets worldwide. Location - where do Indian rugs come from? 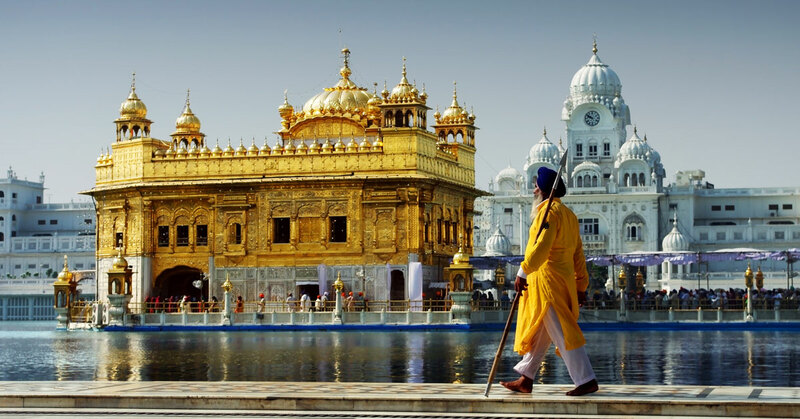 Most carpets come from New Delhi and Amritsar.